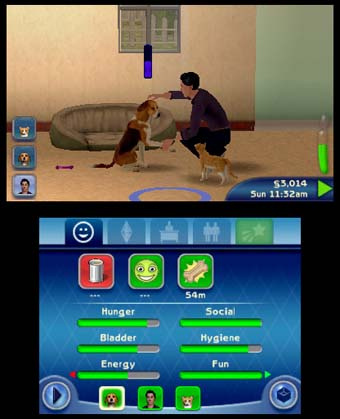 Life is better with pets. 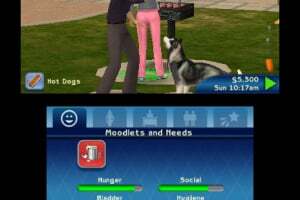 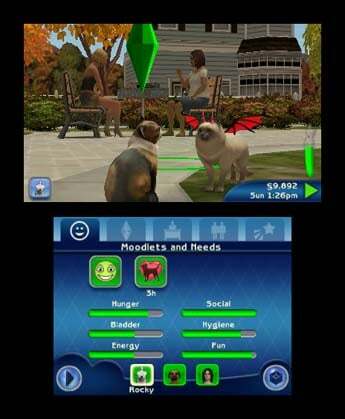 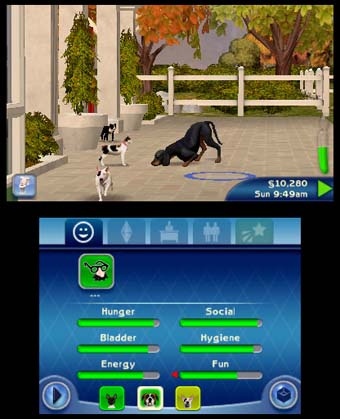 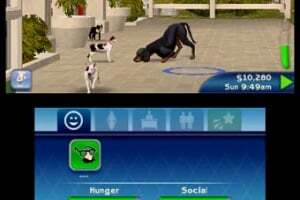 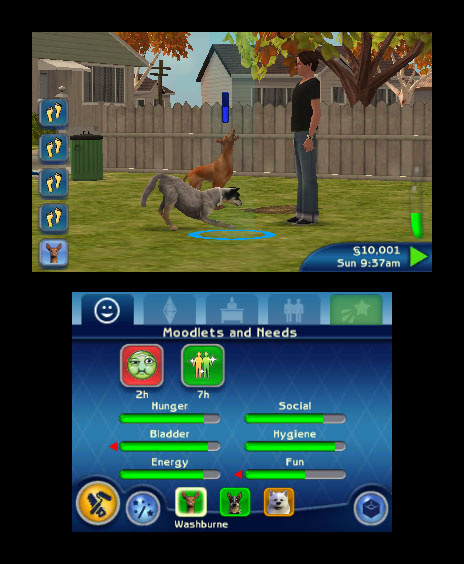 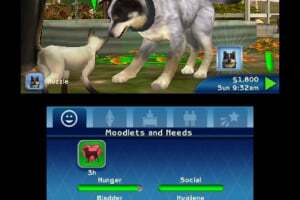 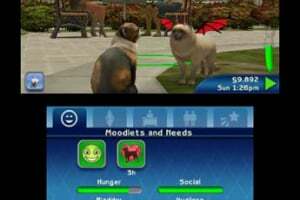 Be the pet— Wield control of your Sim’s pet to chase, dig, and more. 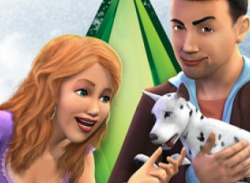 Be the perfect companion or wreck havoc on your Sims! 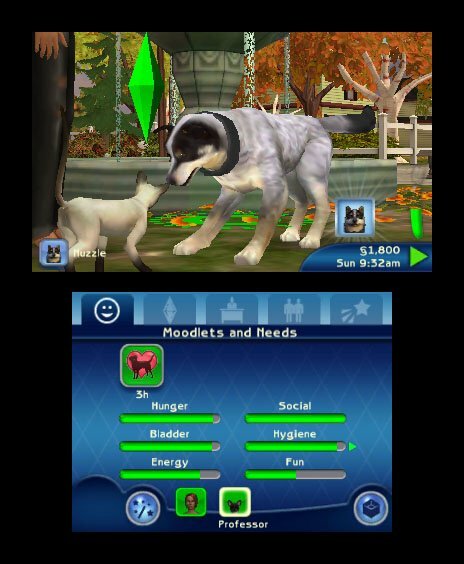 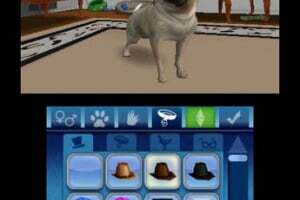 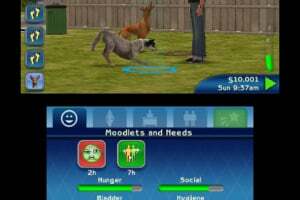 Pets have their own traits—From lazy, piggy, and skittish to destructive, playful, and proud, determine the personality of your Sims’ pets. 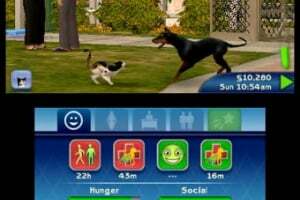 Pets can learn skills—Cats and dogs can learn to hunt and do tricks. 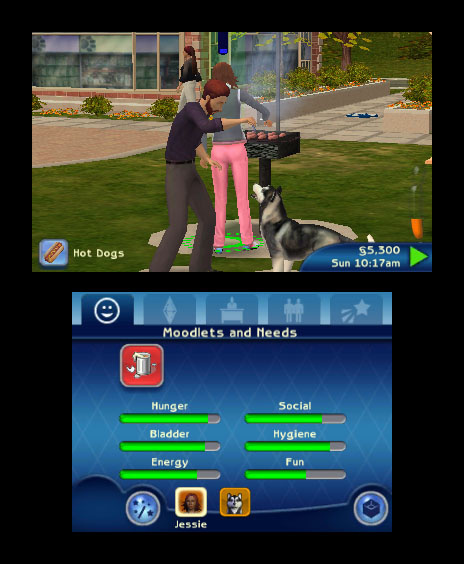 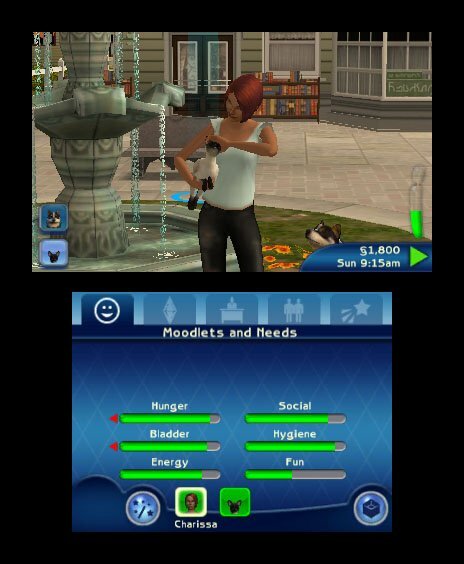 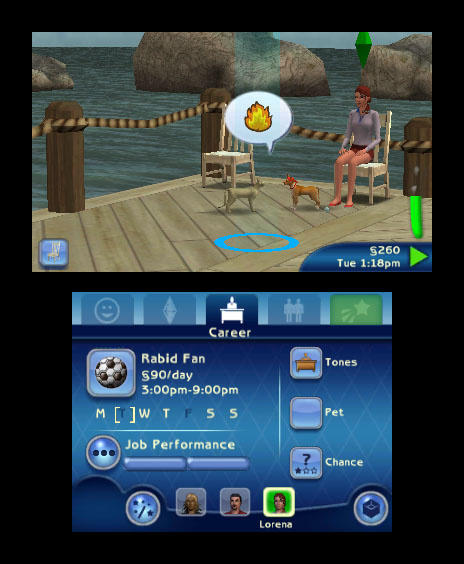 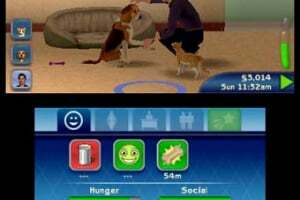 Without the help of a Sim, your Sim’s pet can even learn how to scavenge for its own food. 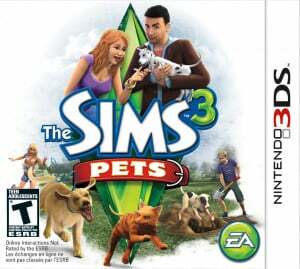 This'd better be just as good as the HD console versions, with an exception of the graphics. 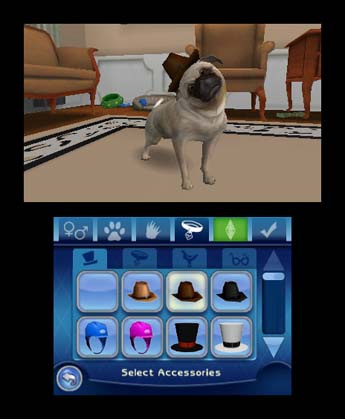 Yes, PLEASE REVIEW! 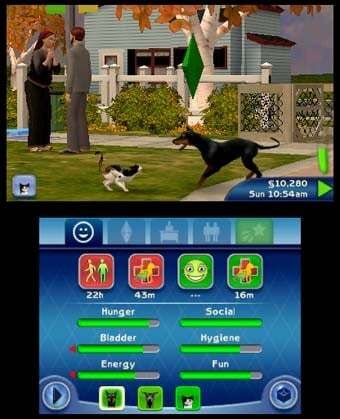 It's been out a while now and I'm getting impatient to know if it's a flop or not like the Sims 3D was. how do u get the coins to buy karma power i just got these 3ds and the game for Christmas and i don't now how to play it.